ðŸ‘‹ Hello Product Hunters Thanks for joining us, and feel free to submit your favorite projects. ðŸ‘‹ Find top and upcoming open-source projects. Vote up or submit your favorites. 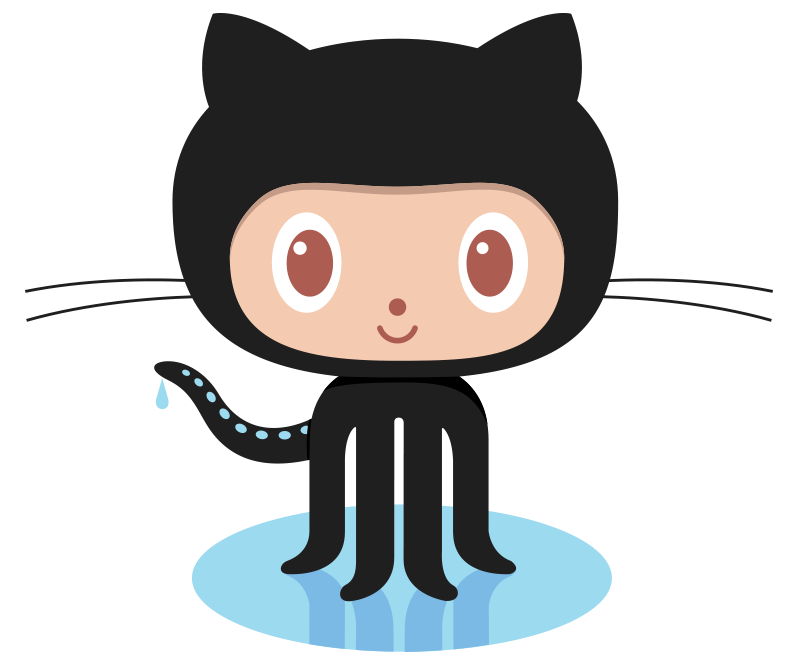 I Code Dis is a curation of the awesome repos on GitHub. The project will be added if we find it suitable. Gitâ„¢ is registered trademark. "I Code Dis" is not affiliated with Gitâ„¢ or GitHub.